With Hope Hadley's latest murder investigation, things turn personal. How could it not when the victim is one of Hope's friends? The question becomes, can Hope push her emotions aside long enough to track down the killer? 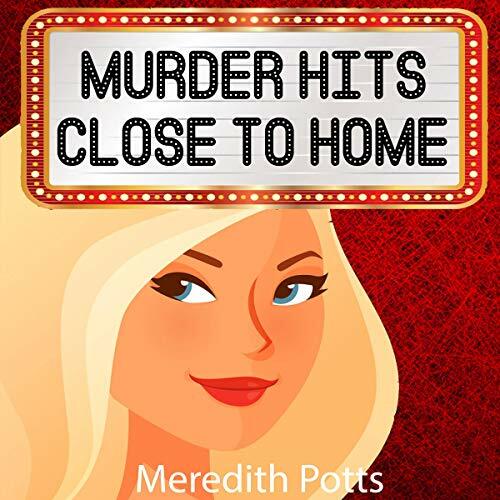 Buy Murder Hits Close to Home and find out the answer!